Summer for Just $99 When Joining Snap Fitness From May 15th Thru June 15th 2018. See for yourself why Snap Fitness is the best option when talking about fitness! Get 7 days FREE including use of the gym, two sessions of Tribe Team Training and Hydromassage! Get Fit with Tribe Team Training! Try one of our three programs, TribeFIT, TribeLIFE or TribeCORE for three weeks, that is 6 sessions of small group training, for just $45! That's more than 50% savings! Paul's background is diverse. He is an accomplished kayaker, winning several competitive national flat and white water races. He has paddled through the night completing a 125-mile nonstop race in England where he paddled from Devizes to Westminster Bridge in London. Paul is also a skilled martial artist and has been training in Tae Kwon Do and other styles for 16 years, testing for and completing requirements for his first-degree black belt. Paul also enjoys running in local road races. He likes to incorporate elements of martial arts into his training programs especially to find the mind-body connection. His philosophy includes training the whole body with focus on core strength, flexibility and balance. His style mixes weight training and cardiovascular work, nutrition, and visualization tailored for the individual to meet their personal wellness goals. Paul is a NCEHS certified Personal Trainer and is also certified in First Aid and CPR. 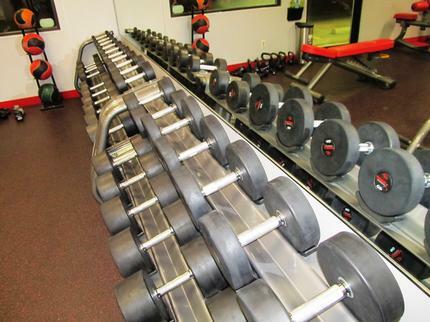 Welcome to Snap Fitness Penn Yan! 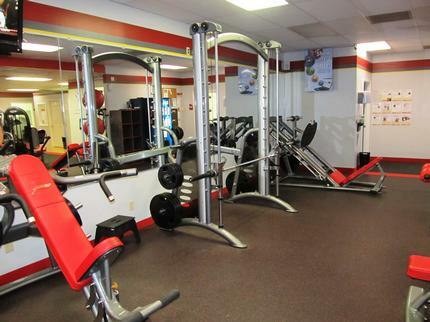 The premier 24/7 fitness center in the Penn Yan area. 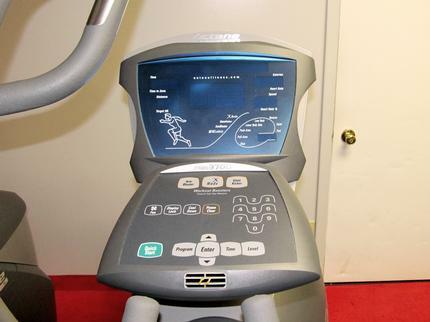 We are conveniently located at the corner of Liberty and Lake St.
24 Hours Access, 24-hr Group Fitness Classes! Free for members: Live Yoga, Zumba, Pilates, Senior & Fit and other popular classes. Sore muscles? stress? Experience Hydromassage bed. Free fitness assessment to learn your body composition, muscle strength, cardiovascular response; you set your goals and get a plan to work on those! Access to more than 1,500 location worldwide - Including your local clubs of Horseheads, Corning, Elmira, North Chili, Farmington!